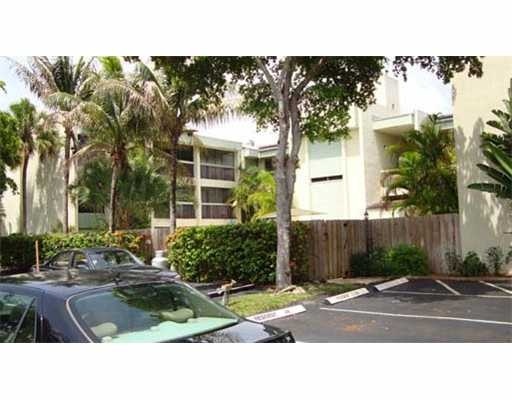 Set back off 15th Avenue, Olivewood Condos is a great small community located in Wilton Manors. With Storks Bakery across the street, morning coffee is never far away. Only 33 condominium units, and the fact that only two have come up for sale in the last two years speaks for itself. Two bedroom, two bath units are about 1100 sq. feet and many have balconies facing the pool area. The low maintnance shows that Olivewood has always been a well run property. Olivewood Condos is a pet freindly building. At Eric Miller and Associates, "We're here to help" with your next Olivewood Condo purchase or sale. Contact us directly at (954) 383-8170.